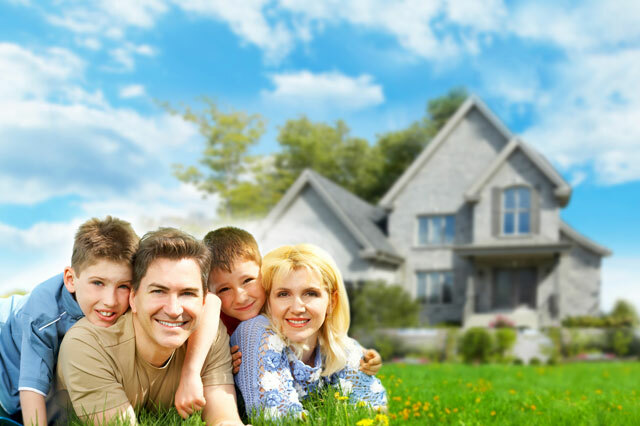 24 hr Emergency Service at an everyday low price! 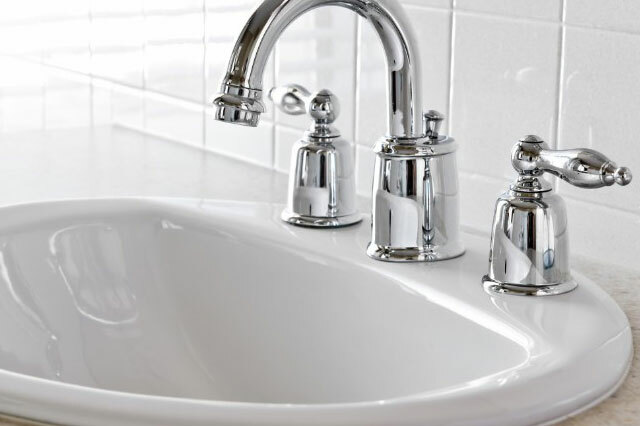 At Sanders Plumbing, we are dedicated to providing you with the utmost in fast, friendly, honest service and unparalleled professionalism, at the most affordable prices around. 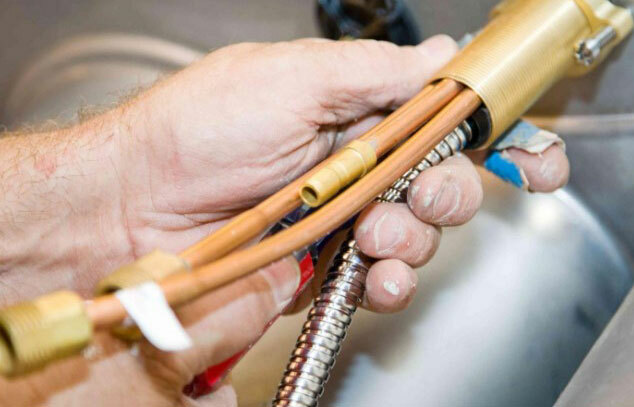 From frozen or leaking pipes, clogged drains or sewers, and bathroom or kitchen renovations, to complete plumbing systems for your new home or business, no job is too big or too small to receive our full attention to detail, and high quality of service. 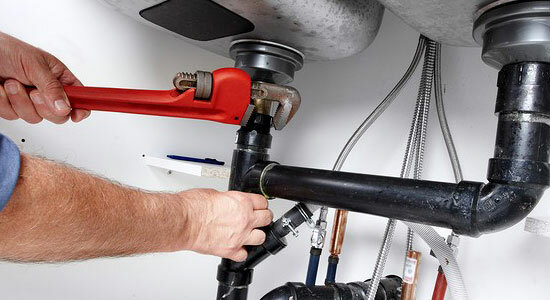 When you need plumbing repairs you very likely need them right away. 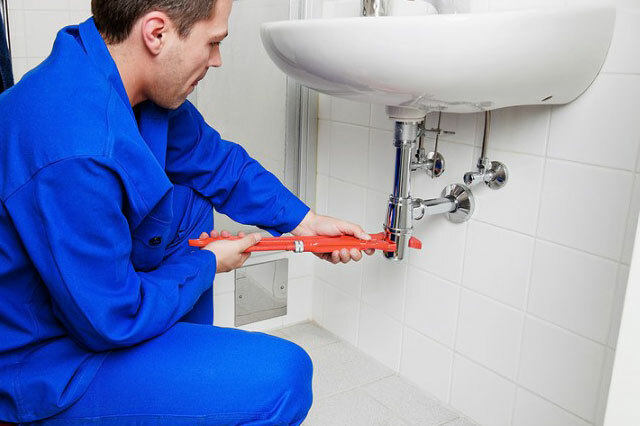 No one wants to wait around while their plumbing issue gets out of control. 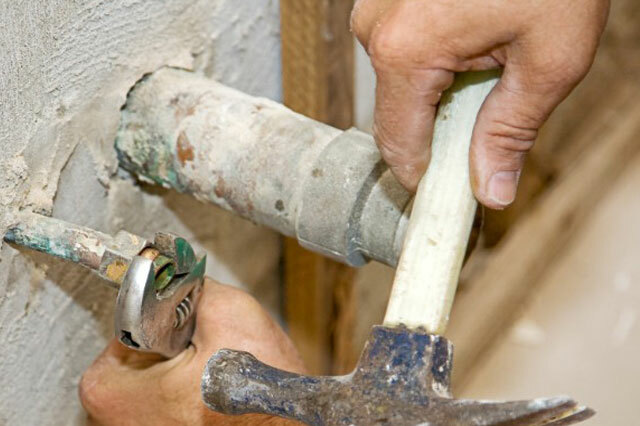 It also seems like plumbing repairs make themselves obvious at the most inopportune times. 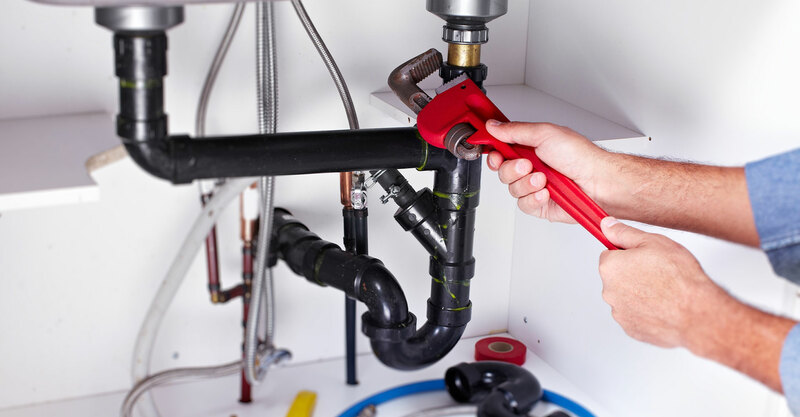 Sanders Plumbing in Orillia and Midland will help you with any water or plumbing related emergency 24 hours a day holidays and weekends. 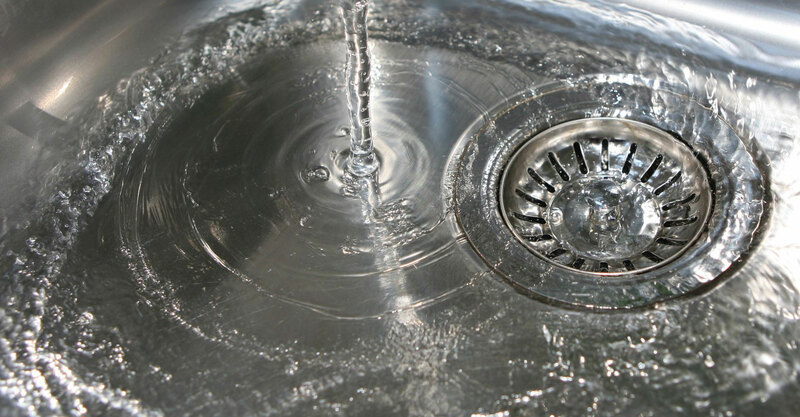 Is your toilet, tub, shower, lavatory, kitchen sink or washing machine draining slowly ? 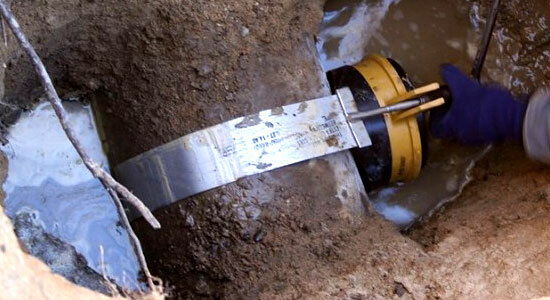 Or do you have a sewer backup ? 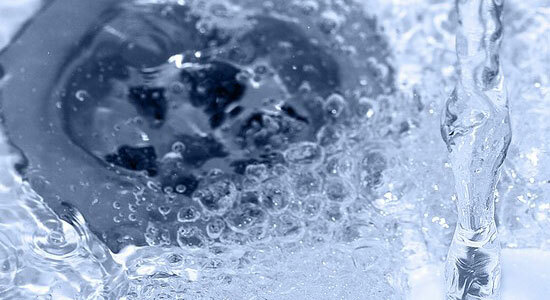 Don't panic ! 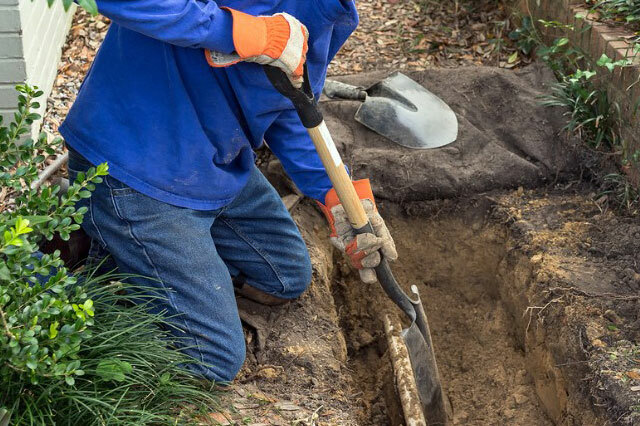 Call Sanders Plumbing now to help restore drainage promptly and to camera inspect your buried line to advise if any roots or sewer breaks may be causing your problem so the proper repair is performed. 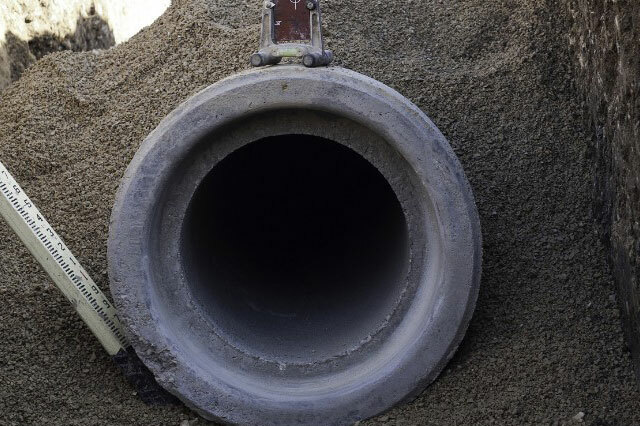 When your sewer line fails it can not only cause an uncomfortable situation but can also cause your family to be exposed to potential disease. 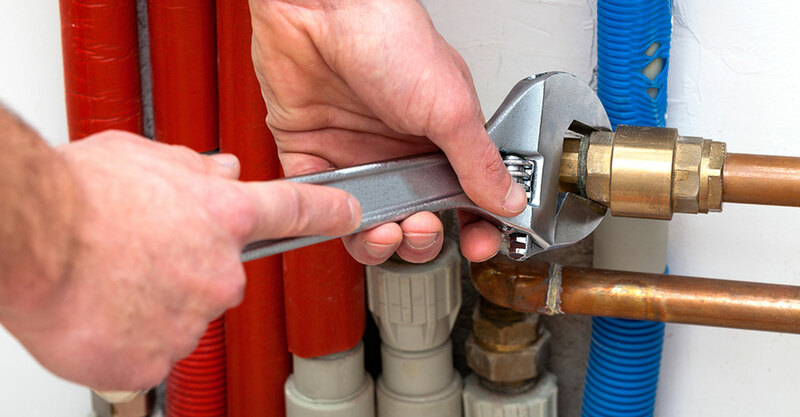 Whether you need a new sewer line installed or you need your current failing sewer line repaired Sanders Plumbing is here to help.